Pokemon Go has received a lot of good press as of late, painting gaming in a much more positive light, and showing that gaming can promote positive behavior and physical activity. It is rare to see games portrayed as positive influencers. Normally media attention falls hard on violent games which have been proven to provoke empathy with in-game violence, and create negative behavior in real life. However, on the flip side, there are a number of studies which suggest that games can promote positive behaviors, and improve cognitive functions and social skills. Organizations like Institute of Play, and the Games for Learning Institute are working to use games as tools for education and social action, motivating gamers to re-create positive behaviors rather than negative ones. It seems that the public has hope. In a recent Pollfish survey, nearly 70% of contestants said they thought games could promote positive behavior. 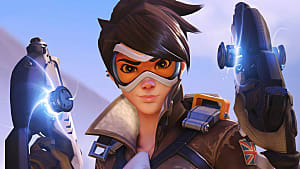 So is social responsibility in gaming becoming a trend, and how are popular video games being used to promote positive behavior and make positive changes to the world? Games which promote health and fitness are not new. 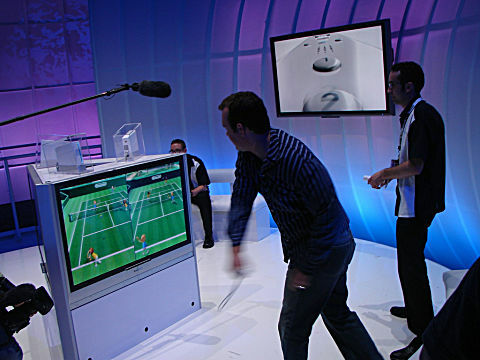 Nintendo released its Wii Fit range back in 2008, and users claimed the games encouraged them to exercise daily, and made working out fun, with some users reporting extreme weight loss results. However, these games were marketed as fitness tools and aimed at adults. To get kids and young people involved, games need to be marketed in a different way, with exercise and fitness acting as ‘hidden’ themes, rather than the sole purpose of gameplay. In a recent Pollfish survey 77% of contestants said they would be more likely to do 30 mins of exercise every day if you did so as part of a game. 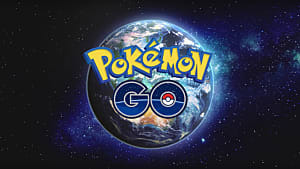 Pokemon Go has been praised for motivating users to get off the sofa, get outside and start exploring their own cities. Medical experts state that the game is encouraging users to walk up to 10km per session, accounting for more than the 30 minutes of exercise recommended each day. 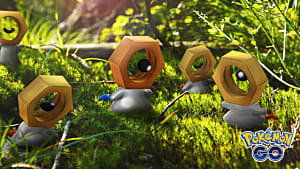 Many users are making the game a shared activity, and encouraging friends and family to join them on their Pokemon hunts. Zombies, Run! is a game which places players in a zombie apocalypse, where they need to run in the real world to escape zombies which are hot on their heels. Across 200 different missions, players need to stay one step ahead of zombie pursuers, while following audio stories, and collecting supplies to build up their home base. Users’ comments suggest the game is a great way to motivate users to run, walk or jog for half an hour per day, and bring a fun -- and frightening -- experience to exercise. 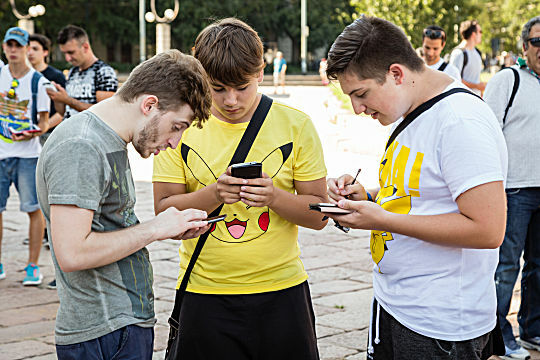 One of the praises for recent mobile hit Pokemon Go has been that it has brought trainers together in public places, and motivated the formation of Pokemon teams in the digital and real worlds. 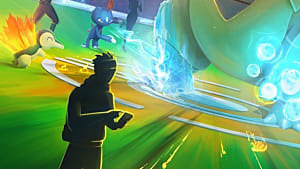 As part of the gameplay, gamers are being influenced to get out and meet new people, and share and cooperate with other players. 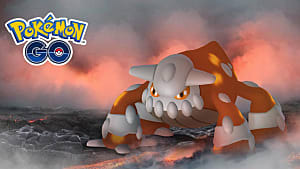 Many popular MMORPG games promote teamwork and collaboration as an integral part of their content, and include storylines which promote working as a team. PC games such as Overwatch, League of Legends, Hearthstone and World of Warcraft and mobile hits like Clash of Clans, Clash Royale and Vainglory all require players to work together with other players and communicate via chat to organize and strategize for missions. A 2005 study by Mark J.W Lee argues that multiplayer and MMORPG gaming should be integrated into "hybrid learning programs" in schools’ tech curriculums, promoting cooperation and positive behavior through playing games. However, many argue that socially responsible gaming needs to move out of the educational sphere, and into the mainstream for it to make a real difference. Don't Starve Together is a popular multiplayer survival game available on PC and soon to be released on the PS4. Players must work together to survive against the elements for as many days as they can. As a team, they need to gather materials to create a camp, fight off monsters, collect food and harvest crops. 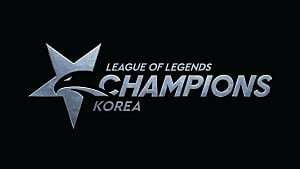 In order to succeed at the game cooperation and communication is key. While the game is not marketed as educational, it naturally promotes teamwork and empathy for other players. Some argue that it is not games themselves which promote charitable behavior, but the communities which surround them. 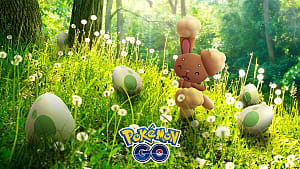 As part of Pokemon Go, players can place lures to attract Pokemon to a certain location. One Reddit user suggested placing lures at locations like children's hospitals, so that sick kids who can’t get outside and enjoy themselves can be part of the fun too. According to The Huffington Post, the Charity Miles app has experienced a huge usage spike since Pokemon hunters took to the streets. The app donates 25 cents for every mile a user walks or runs to a range of over 30 different charities, including Habitat for Humanity, ASPCA, Operation Smile and The World Wildlife Fund. Extra Life is an organization which works with Twitch -- a popular live stream gaming site -- and YouTube to raise money for local children’s charities. Extra Life organizes large scale 24 hour gaming marathons to support Children's Miracle Network and has raised more than $14 million for local CMN hospitals since it’s launch in 2008. Also in partnership with Twitch, Awesome Games Done Quick organize yearly charity gaming events which in which players attempt to master classic games as quick as possible while on live stream. Back in 2014, the event raised more than $1M for the Prevent Cancer Foundation and in 2016 $1.3M was raised for Doctors Without Borders. In popular culture gaming is often linked with solitary male anti-social basement dwellers, even though recent demographics paint a very different, more ‘normal’ picture. 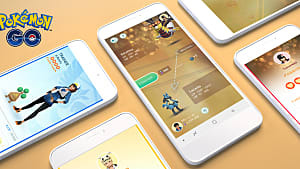 Since the birth of mobile gaming, people of all ages and demographics are getting involved in gaming, and the communities which evolve from the games. The results have been positive. 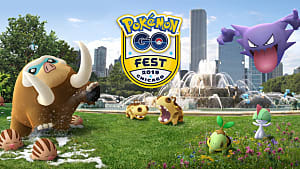 An overview of #PokémonGO-related tweets on Twitter, reveals many users posting about how the a game is helping their mental health, mood, social anxiety, and depression, and new games are being created which motivate people to make positive life changes, such as Feed the Pig a game which helps Millennials make better financial decisions. 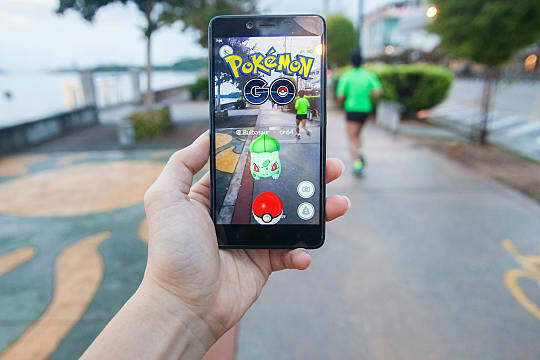 Pokemon Go has placed the issue of the social responsibility of gaming in the media limelight, but it would be a shame to see momentum be lost once the game falls out of favor. As any parent knows, if you present a kid with a plate of raw vegetables they will kick up a fuss, but hide them in a sauce or pastry and they will think it’s delicious. Instead of creating games solely for the education or fitness markets, creators should focus on integrating teamwork, fitness, and sociable behaviors themselves into the games themselves, and then sit back and enjoy the positive results.